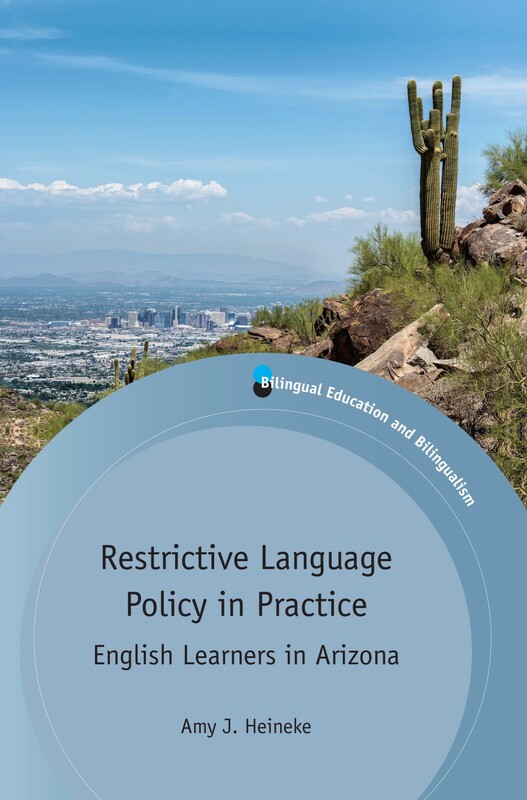 At the end of last year we published Honoring Richard Ruiz and his Work on Language Planning and Bilingual Education edited by Nancy H. Hornberger. 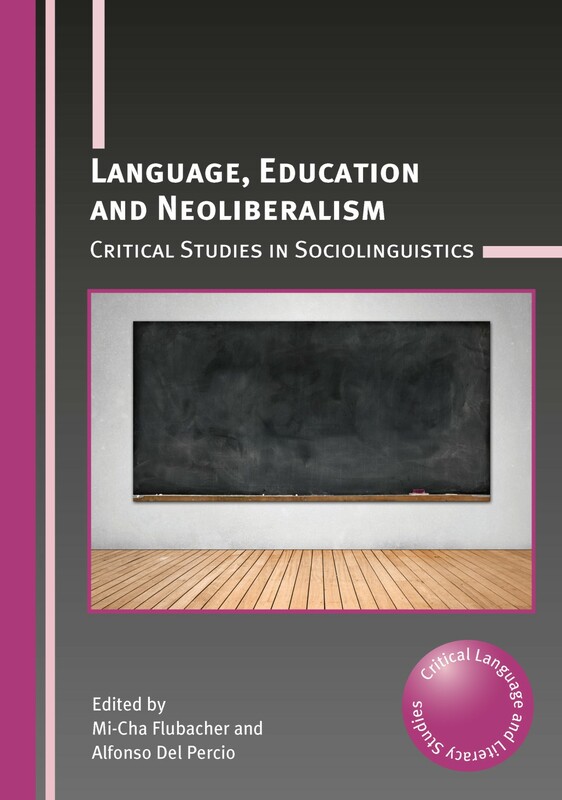 The book brings together a selection of the late Richard Ruiz’s work as well as reflections from his former students and colleagues. In this post, Nancy writes about her own personal memories of Richard and how he inspired the work of others. Honoring Richard Ruiz and his Work on Language Planning and Bilingual Education is special and unique for me. 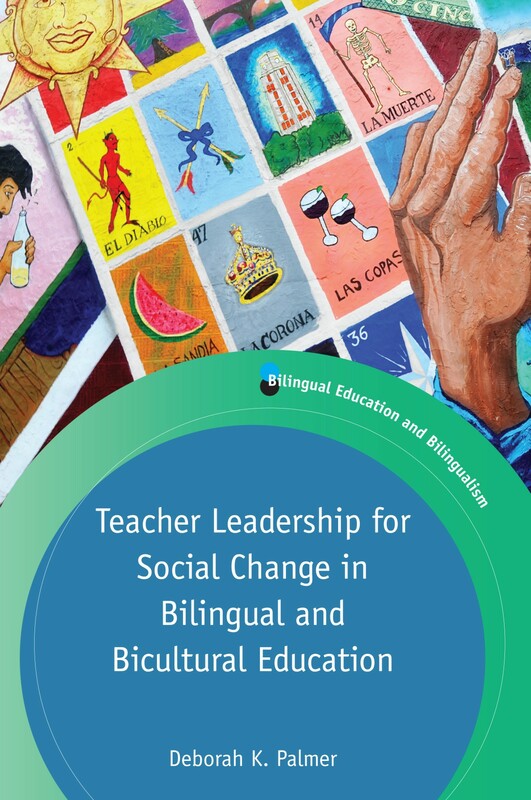 I’ve edited many books before, including books in my own Bilingual Education and Bilingualism series, and even readers of selected works of distinguished scholars in my field such as Jim Cummins and Joshua Fishman, as this book started out to be too. But what began as a reader featuring selected works of a distinguished scholar who was, uniquely for me, also my own dissertation mentor, became still more special and unique when it evolved to be also a collective testimonial and testament from many of Richard’s own students and colleagues, as we experienced the untimely loss of this most remarkable scholar and human being. Every contributor and commentator in the volume knew and worked with Richard Ruiz closely as his student or colleague or both, and each one repeatedly expressed to me how grateful and honored they felt to be part of the volume – and though I have always enjoyed working with contributors to every volume I have edited, the abundance of gratitude and heartfelt emotion this volume generated has been truly profound and moving. The spontaneous desire of these authors to include photos capturing their personal relationships with Richard, and Multilingual Matters’ generosity in working with us to do so, conveys some of the warmth that characterized the project as we brought it to fruition. I am especially pleased that Richard and I worked together to identify the works he wanted to include in the volume, both published and unpublished pieces, including the section he named Language Fun, containing a sample of his wonderfully pithy and humorous ‘take’ on serious and troubling language planning moments and events of our times. We had no inkling that the volume would become a posthumous collection in his honor, and I would have much preferred for him to be here to hold the book in his hands, but as things turned out, it has been a special and unique way for me to remember and contribute to the legacy Richard leaves behind, not just through his remarkable thinking and writing but also through capturing some of the voices of the many whose lives he deeply touched. 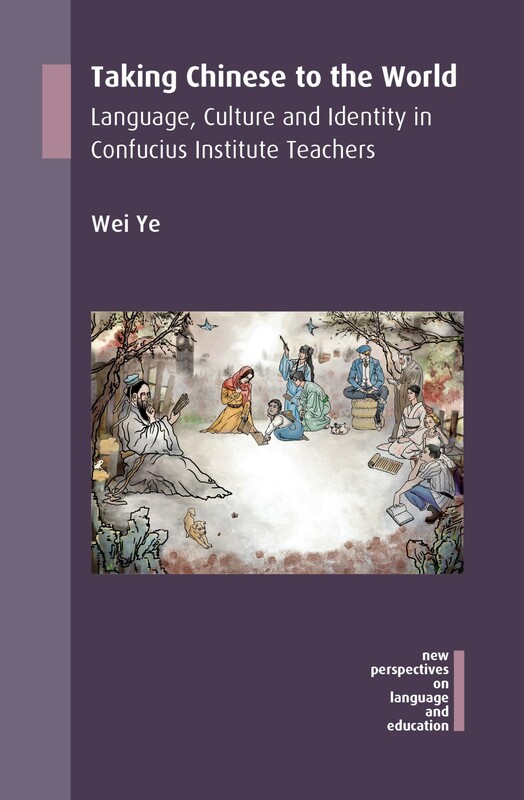 For further information about this book, please see our website. 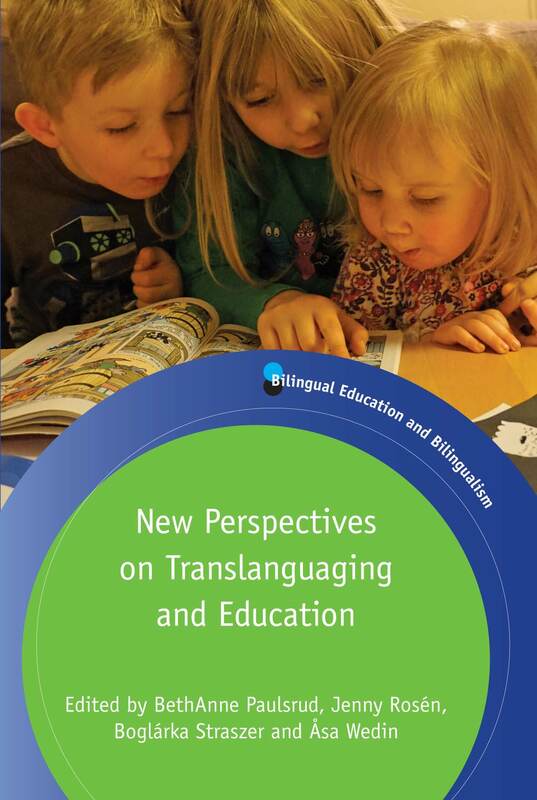 This month we published Exploring the US Language Flagship Program edited by Dianna Murphy and Karen Evans-Romaine. In this post, the editors explain how the book came together. 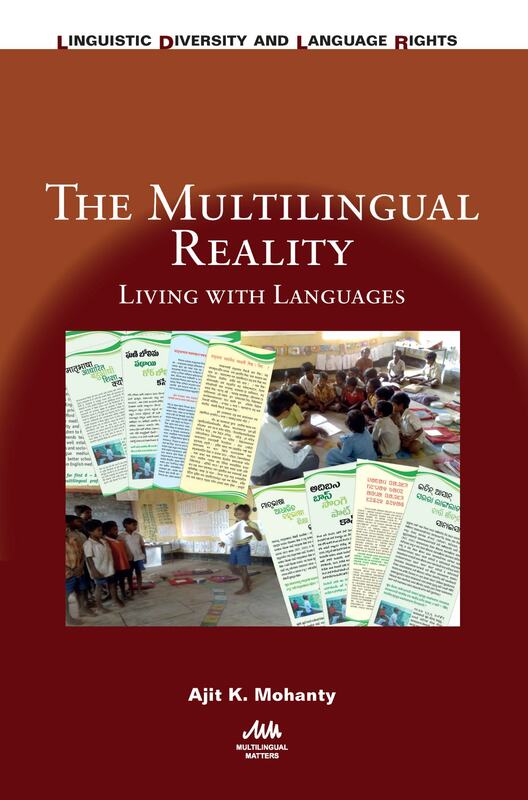 This book is the result of years of collaboration among a community of language educators and researchers who responded to a call by The Language Flagship, a federal program of the National Security Education Program in the US Department of Defense, to create new pathways for US undergraduate students in any specialization to reach a professional level of competence in a second language by graduation. Our own experience with the Language Flagship began in 2010, when we received a federal grant to establish an undergraduate Russian Flagship Program at our university, the University of Wisconsin-Madison. Establishing that program involved working across traditional disciplinary and institutional boundaries to develop new advanced courses and new curricular models, expand co-curricular language and culture learning opportunities on campus and overseas, better coordinate articulated programs of domestic and overseas study, and enhance assessment practices to provide students with ongoing feedback on their developing proficiency in Russian. Unlike more traditionally designed US undergraduate majors that are based on the completion of a sequence of required and elective courses, our Russian Flagship Program is oriented to the student’s achievement of proficiency-based targets and on the completion of a key set of learning experiences, culminating in a capstone year overseas that includes intensive advanced coursework and a professional overseas internship. We understood that in addition to the resources on our home campus, we could greatly benefit from tapping into the experiences and expertise of colleagues in Russian at the three US colleges and universities with existing Russian Flagship Programs (Bryn Mawr College, Portland State University, and the University of California, Los Angeles); with the American Councils for International Education, which administers Russian overseas programs for all Russian Flagship programs; and with overseas host universities: Saint Petersburg State University (2010-13) in Saint Petersburg, Russia, and Al-Farabi Kazakh National University (2014-present), in Almaty, Kazakhstan. 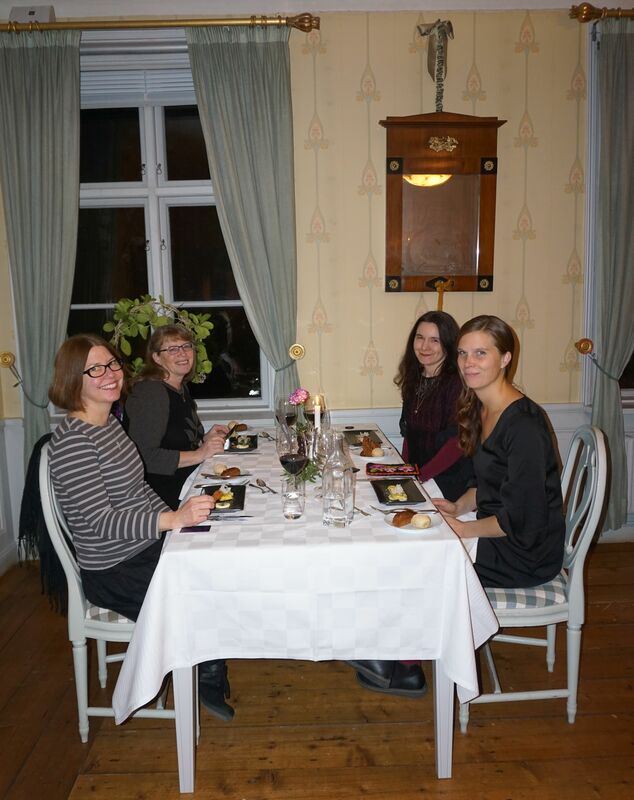 We learned a great deal from these colleagues and found the opportunity to collaborate across institutions to be exhilarating. 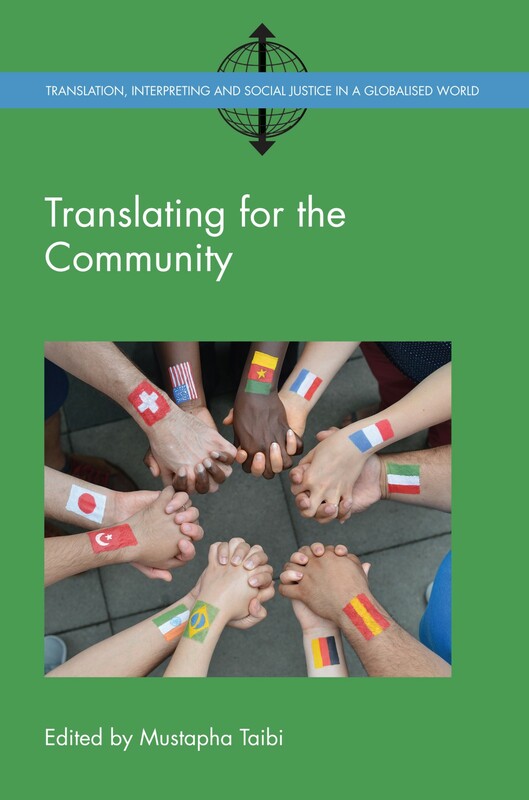 As time went on, our community grew to include faculty and staff with Language Flagship programs in other languages as well: the federal Language Flagship initiative currently supports undergraduate Flagship programs in Arabic, Chinese, Hindi and Urdu, Korean, Persian, Portuguese, Swahili, and Turkish (languages that are considered to be critical to US national security and competitiveness). 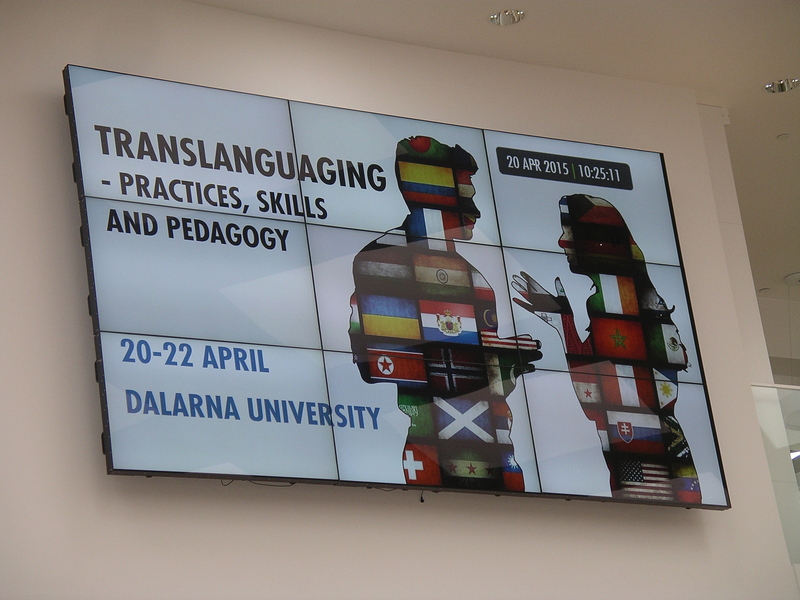 These colleagues are now among those we turn to for ideas on curricular innovation and for research on advanced language learning in the context of US undergraduate education. Editing this book has been our greatest learning experience so far. 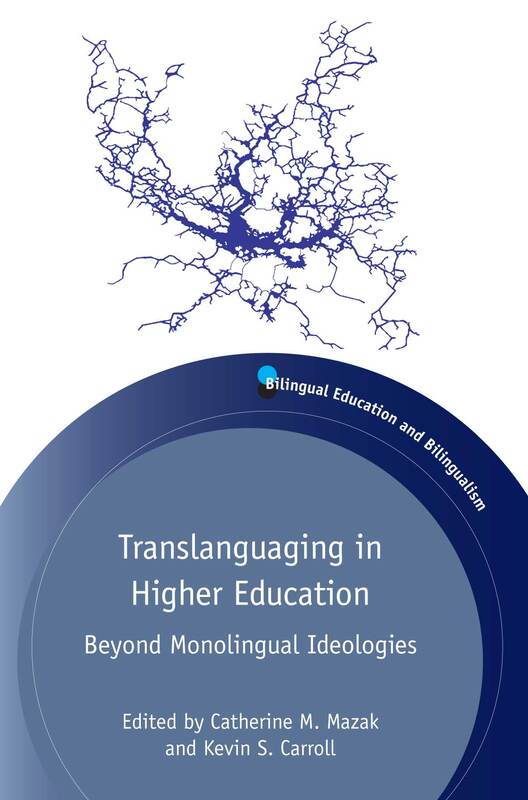 Contributors to the book are directors or other scholars affiliated with Language Flagship programs in many different languages and from many different colleges and universities, as well as from the US government. 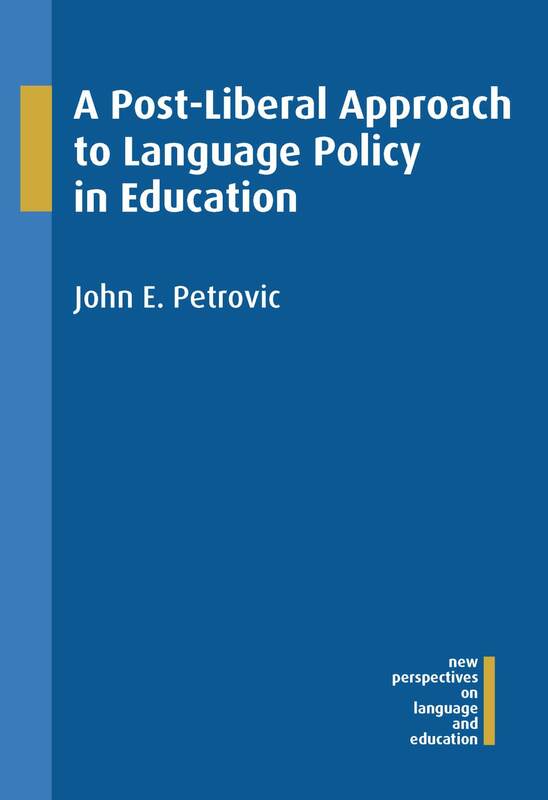 Their contributions to the volume include research-based studies as well as descriptions of instructional practice, on topics ranging from the genesis of this federal program to models for innovative program, course, and co-curricular design; strategies to promote learner independence; and research on heritage language learners, oral proficiency development in telecollaborative learning, and alumni perceptions of the impact of the program. 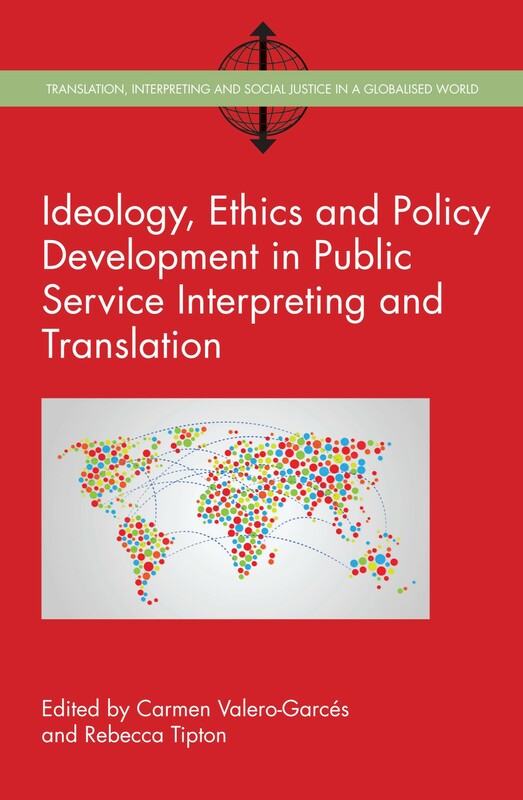 The contributions to the book are from a variety of languages and perspectives, but reflect shared goals: to provide new opportunities for US undergraduates to reach a level of proficiency in the language and to develop advanced cultural knowledge and abilities that will enable them to use the language in their chosen profession. This book was the first volume on the relatively young US Language Flagship Program. We know that it won’t be the last! For further information on the book please contact the authors at the addresses above or see our website.